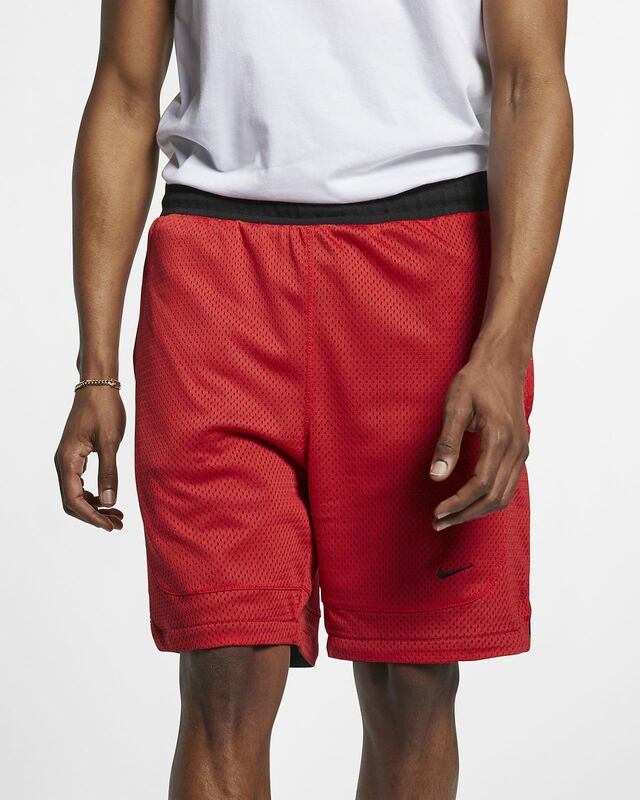 Step up your shorts game in the NikeLab Collection Shorts, a 2-for-1 design that has a mesh side and a French terry side. 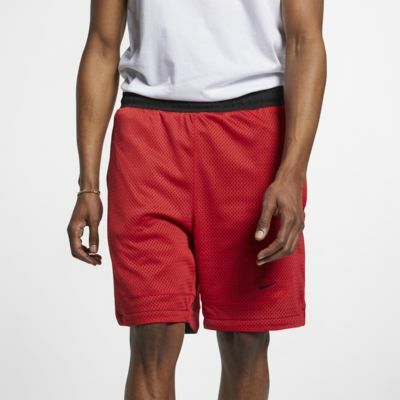 A ribbed elastic waistband with a drawcord lets you adjust the fit and an embroidered Swoosh design adds a Nike shout-out. Mesh is smooth and breathable; French terry is soft and plush. A reversible design gives you 2 shorts in 1. A ribbed drawcord waistband lets you adjust the fit.